An American actor, comedian, television host and producer, Matt LeBlanc is best known for his role as Joey Tribbiani on the 1994 TV series, Friends. 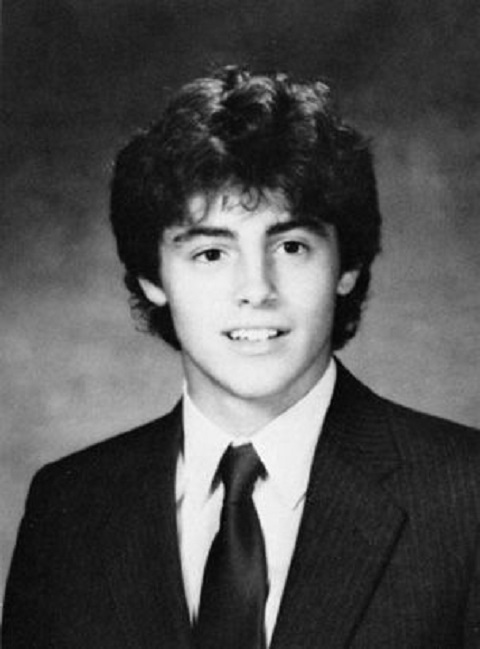 Matt LeBlanc was born as Matthew Steven LeBlanc on July 25, 1967, in Newton, Massachusetts, United State. He was born to Patricia LeBlanc, mother and Paul LeBlanc, father and grew up with his sibling brother, Justin LeBlanc. LeBlanc father was a mechanic and mother was an office manager. LeBlanc father is French-Canadian and mother is of Italian ancestry. Matt completed his elementary education from the Newton North High School in 1985 with comedian Louis CK. Reform School Girl (1994) and much more. After doing that tv series, Matt came into the limelight through the 1994 tv series, Friends as the role of Joey Tribbiani along with Jennifer Aniston, Courteney Cox, Lisa Kudrow, Matthew Perry and David Schwimmer. From the tv series, Friends he won the Screen Actors Guild Awards for Outstanding Performance by an Ensemble in a Comedy Series in the year 1995. Along with this, Matt earned the Teen Choice Awards for Tv Choice Actor in the year 2002. Golden Globe Awards for Best Actor from the tv series, Episodes in the year 2013. People's Choice Awards for the Favorite Actor in a new TV Series in 2017 from the 2017 tv series, Man with a Plan. Talking about his personal life, Matt LeBlanc married to Missy McKnight. The couple got married on May 3, 2003, after dating couples of months. From their relationship, the couple is blessed with a beautiful daughter, Marina Pearl LeBlanc. As a husband and wife spend three years together. Sadly, their marital relationship turned to divorce on October 6, 2006. As an established actors, Matt has a good financial status, he receives a good sum of money as a salary. As of 2017, his net worth is estimated to be around $60 million. The major sources of Matt's income are TV series and movies.